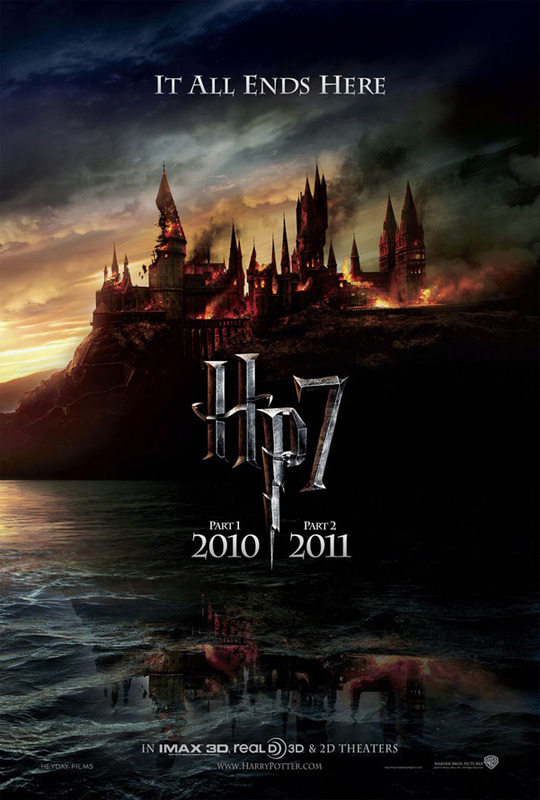 Mendelson's Memos: Harry Potter and the Deathly Hallows gets a one-sheet. Harry Potter and the Deathly Hallows gets a one-sheet. "A lot of bad stuff happened here. It's as good a place as any for it to end."